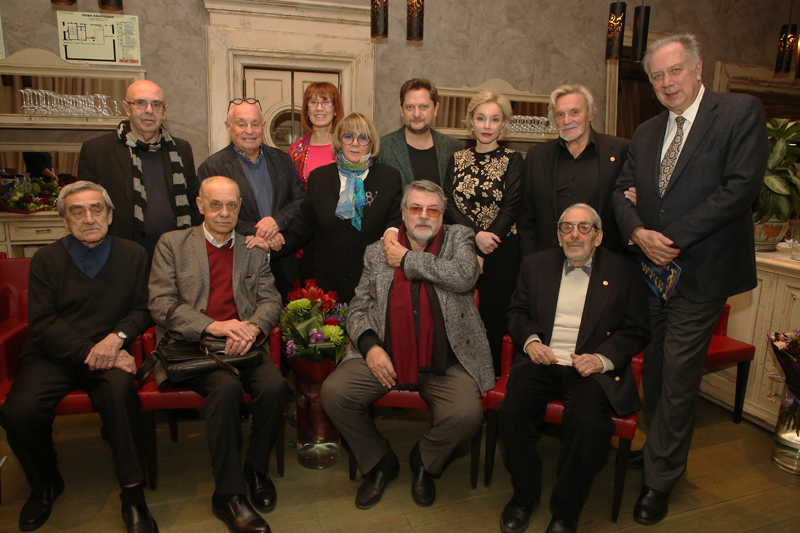 Academician of The Russian Academy of Arts. Born on June 6, 1952 in Moscow. Conductor, Art Director of the Moscow State Academic Symphony Orchestra, People’s Artist of Russia, State Prize of the Russian Federation Laureate. Companion of the Order of Merit for the Fatherland (3rd and 4th class), Order of Friendship. Conductor and violinist Pavel Kogan was born and spent his entire life in the centre of Moscow. His parents were remarkable violinists — the People’s Artist of the USSR Leonid Kogan and Moscow State Conservatory Professor Elizaveta Ghilels. His neighbors were outstanding musicians Dmitry Shostakovich, Aram Khachaturian, Mstislav Rostropovich, Dmitry Kabalevsky and Sviatoslav Richter. His parents often discussed their creative ideas and problems of art with their friends and young Pavel Kogan was always glad to listen to their talks. His dreams came true when Pavel Kogan began performing music with famous symphony orchestras. 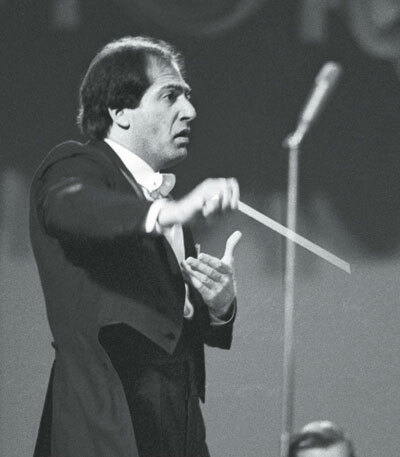 His first performance with the State Academic Symphony Orchestra of the USSR took place in 1971. After that he worked with the Bolshoi Theatre Orchestra, St. Petersburg Philharmonia, Moscow Radio Symphony Orchestra, Philadelphia Orchestra, Los Angeles Philharmonic, Bavarian Radio Symphony Orchestra, Belgian National Orchestra, Spanish Radio and Television Symphony Orchestra, China Philharmonic Orchestra and many others. In 1988 Pavel directed the production of the La Traviata opera by Giuseppe Verdi. The performance was warmly welcomed. Later that year he became the head of Zagreb Philharmonics, an authoritative symphonic collective of Yugoslavia. Psychological contact with orchestra members is very important for Pavel Kogan. A great conductor should be able to give a convincing answer to the question why his musicians have to treat music they played a week ago the other way around. It’s a wonder of delicate workmanship. «It’s also very important to let everyone grasp the essence of a musical piece, — Pavel says. — And conductor should be a hard worker and neverforget details. Moreoveryou should not only be an educated man, knew the repertoire and understand styles, but also be an artistic person.» These methods were learned by Pavel Kogan from St. Petersburg Conservatory Professor llya Musin. According to the main point of his teaching, the conductor has to interpret his emotions through his gestures and let the audience and the orchestra understand them during the performance.